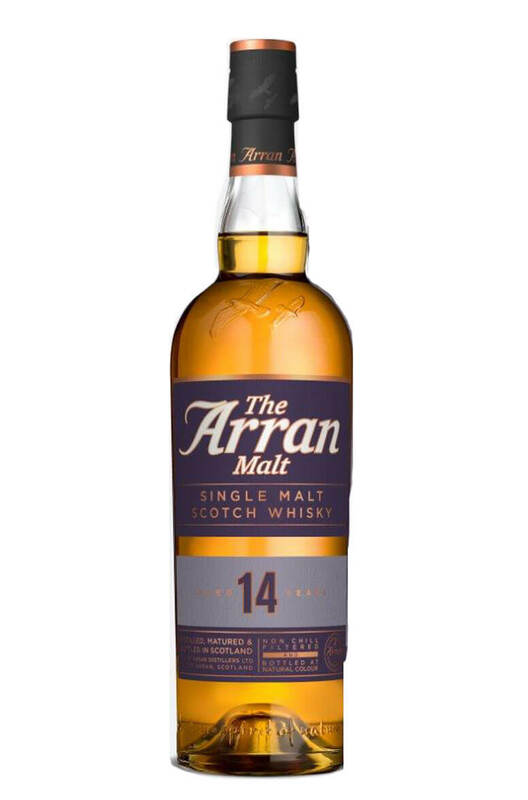 The 14 year old Arran replaces the previous 12 year old and it is matured entirely in first fill bourbon and sherry casks. Consumer feedback on this release has been amongst the best in the distillery's range. The quality of the oak is evident and there is a wonderful mix of gingery fruit, toffee apples and roasted nut flavours. This is one of the members of the cask finish series from Arran. The first release of Amarone mat..
Machrie Moor is a peated single malt from the Arran distillery. Bottled at 58.5% at natural cask str..